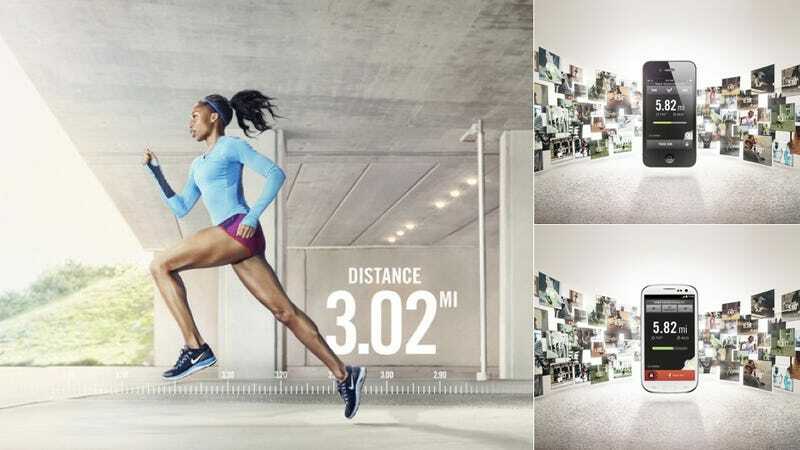 The new and improved Nike+ GPS Running app was released today, and it has some pretty impressive improvements to be aware of. Firstly, the app is now available for Android. And the already-available iOS version has been redesigned with new features, like "Next Move," which shows "how your last run stacked up against your average and other recommendations for your next run." Both the iOS and the Android version can be downloaded for free from their respective app stores.